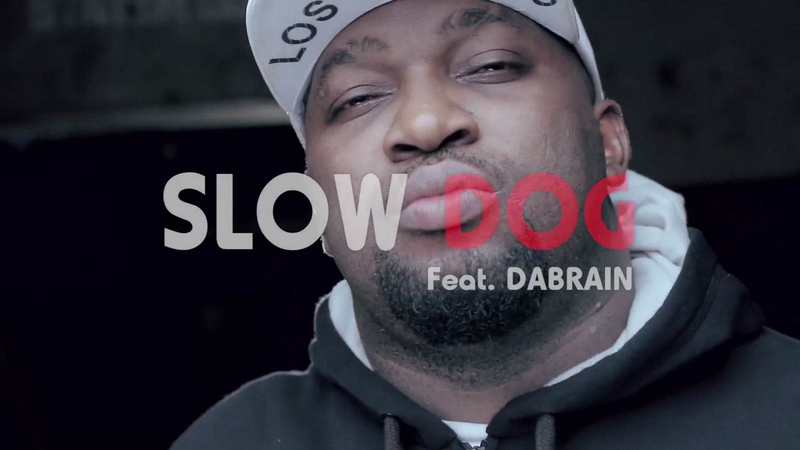 Slow dog drops the visuals for his formerly released single titled “ NwaNkita ” featuring Da Brain. This video was shot in an undisclosed location in Eastern part of Nigeria, directed by Tokindrumz Avalon Okpe. 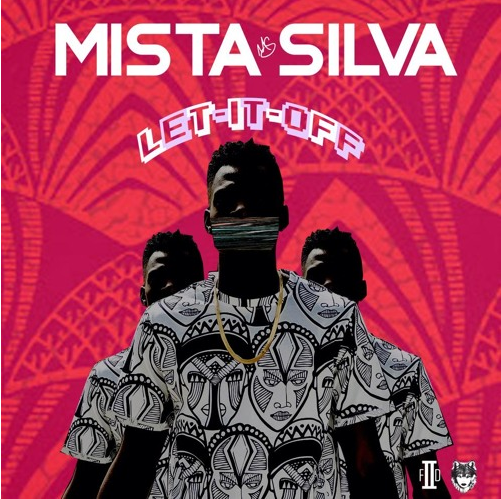 Off Mista Silva‘s latest EP – Let It Off– comes this new song “Goes Down“. Song is produced by NA (@N2TheA). 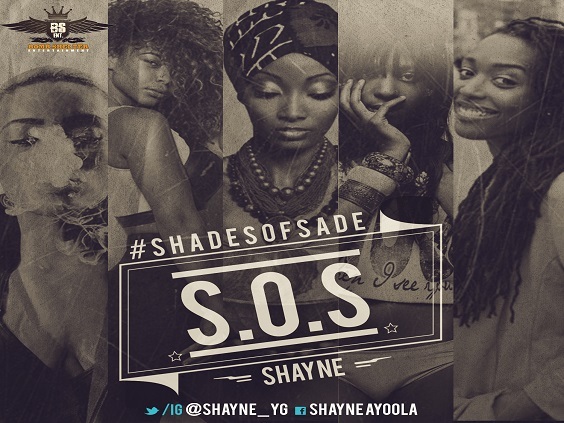 The song produced by Bobby Combz is a fusion of Afro-Pop and R&B.Shayne digs deep within to express his heartfelt experience about Sade, his love interest. After the release of “Oyi- Bole”, and “Iye_Nogie and Chuku_chuku, Ape Star Music Artiste Gabriel Uwangue from Usen, Edo State in Nigeria based in Italy a sensational talented and Afro Hip Hop singer popularly known as Gabby is set to drop a new single titled “Dorothy”, produced by Kelikume. Anticipate. 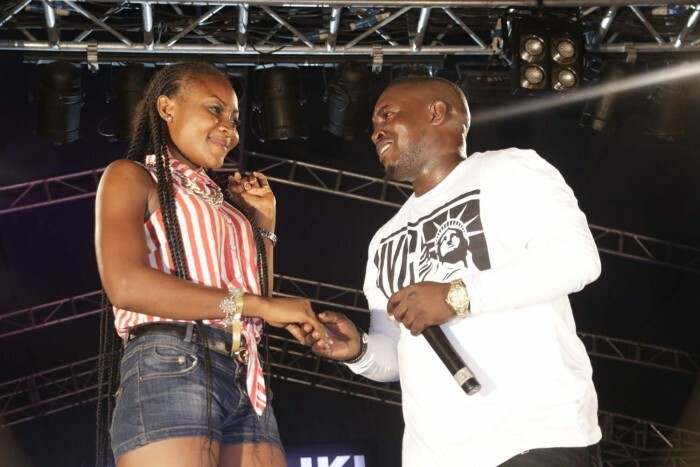 MI Abaga has hit the headlines again after finding a new wife for himself while performing at Abakaliki Star Music Trek which held at Abakaliki Township Stadium on Saturday, May 9, 2015. In the course of his performance, MI told the crowd to allow him bring a girl onstage who has been staring at him for a long time. The excited crowd replied, “yes” to his request. He brought the lady up on stage and the crowd couldn’t help but scream at the top of their voices as MI sang a love song to the lady, kissed her hands, hugged her and finally declare her as his new wife. 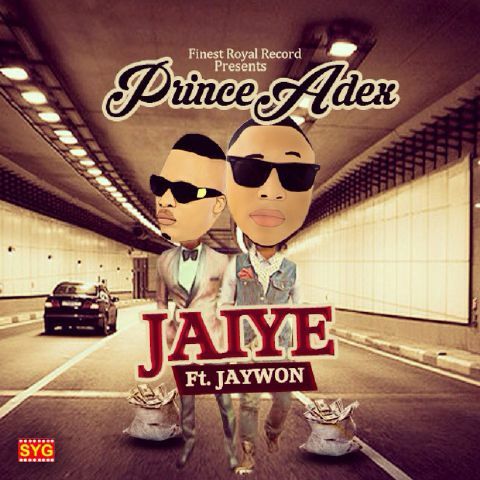 Adewusi Adesola Quadri fondly Known as Prince Adex is a Babcock University final year student who started music three years ago at the age of 16 and has a few hot singles to his credit (Ogodo Hiphop, Awele, and Senselense,). Senselense was released last year with a video shot in Brooklyn.